Favorite author: It's between J.K. Rowling and Juliet Blackwell. Link to your to-be-read list (can be a google doc, an open post on your LJ, your goodreads account, a post on another blog, etc): My to-be-read list on goodreads. Anything else you think we should know? I finally put the library app on my Nook and I've been checking out e-books like crazy! 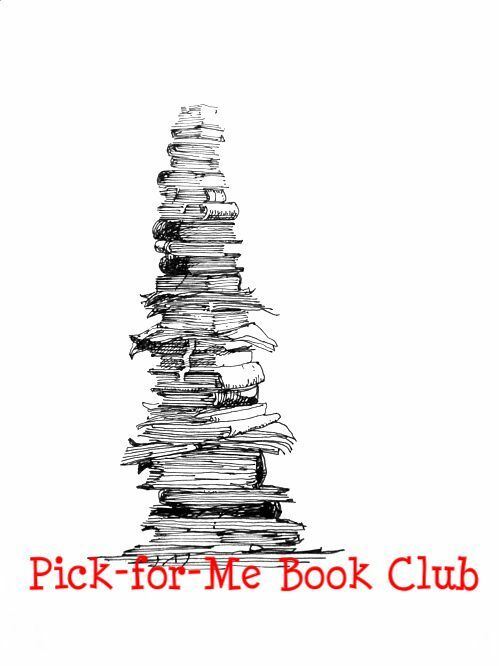 Some of the books on my to-read list may not be available through the library, so I'll let you know if any of your book choices are unavailable!